Run For It shows how women can change their lives with running. Running can help combat stress, depression, PMS, menopausal symptoms and more. 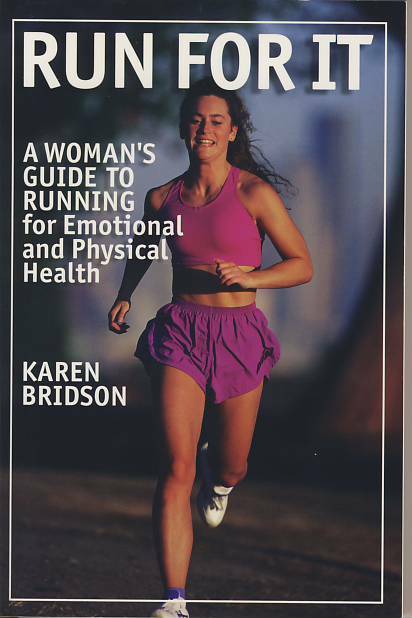 Run For It contains chapters on everything from what to wear, what to eat, stretching and yoga, handling injuries, safety, running and pregnancy and many other topics. 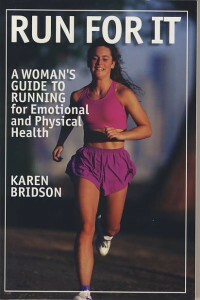 Woven throughout is the physical, mental, and emotional therapy that the sport can bring—the joy of running.